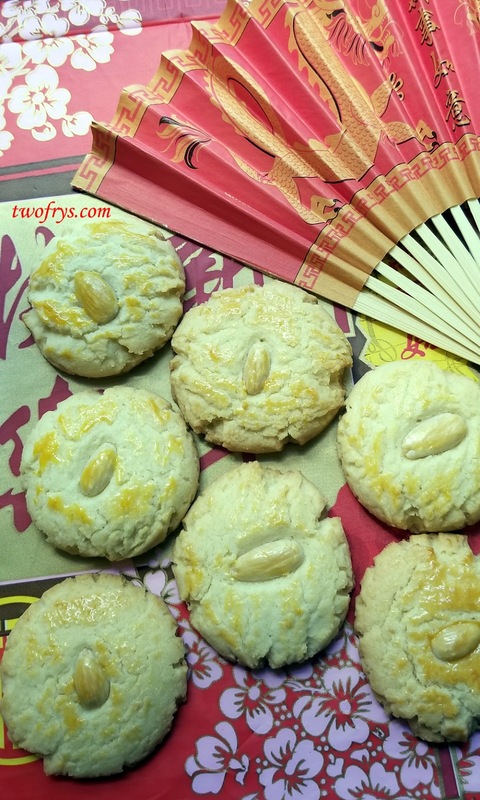 Tomorrow is Lunar New Year better known as Chinese New Year or Spring Festival. 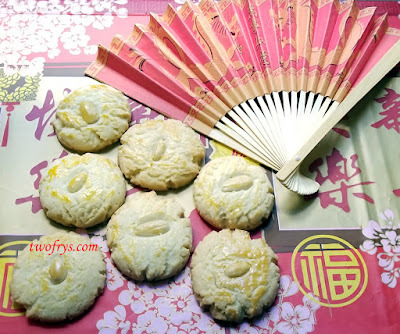 It is a celebration marking the beginning of a new year on the traditional Chinese calendar and is the Year of the Pig. The Lantern Festival is held on February 15th and I watched a video, and it is so festive and you see beautiful red and gold hues everywhere. 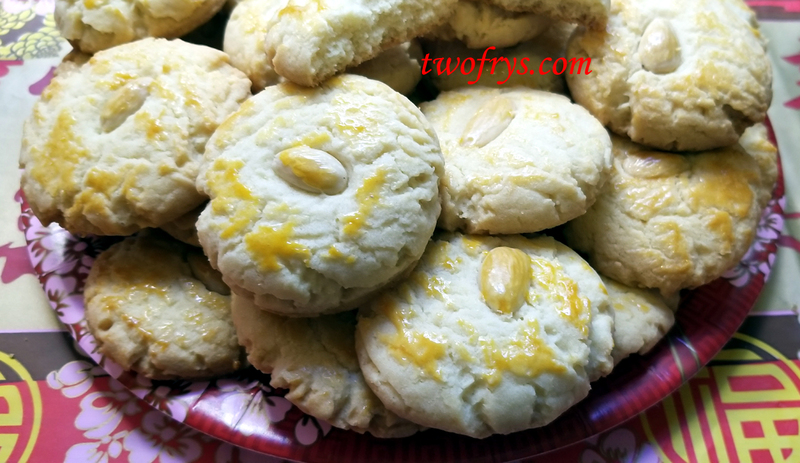 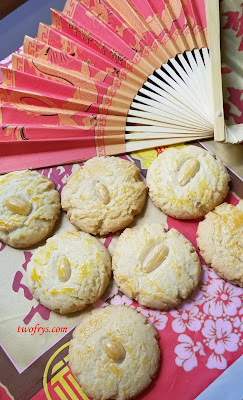 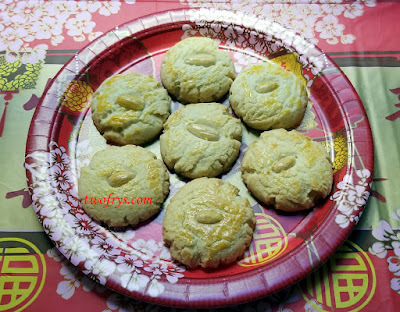 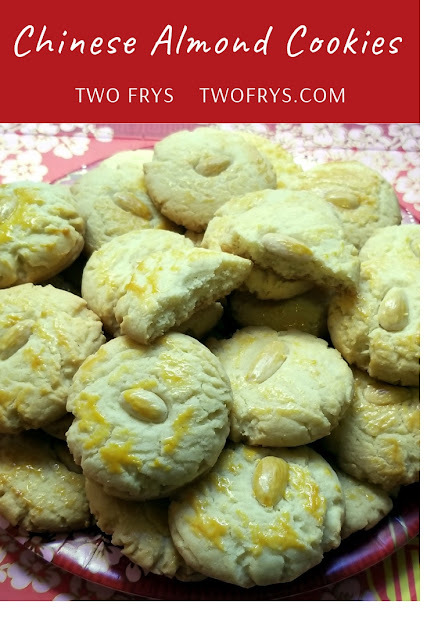 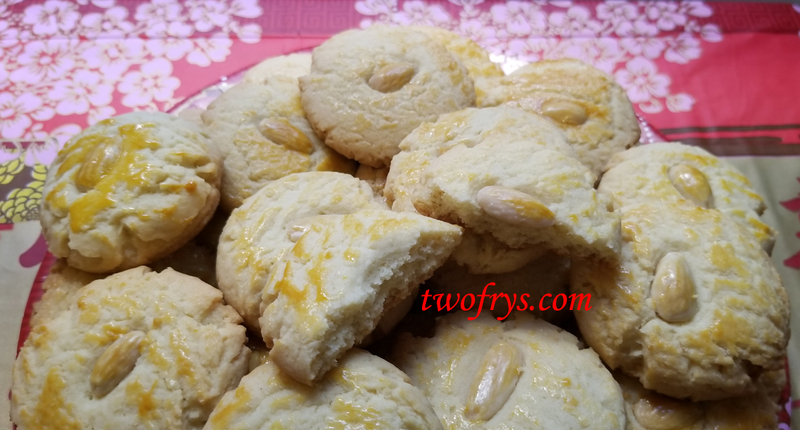 Over the weekend, I baked Chinese Almond Cookies. These are one of my favorite cookies and I always wanted to make them. 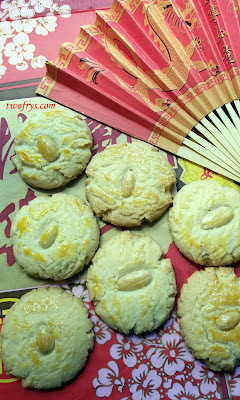 When Allen and I are in Chinatown I always buy some. 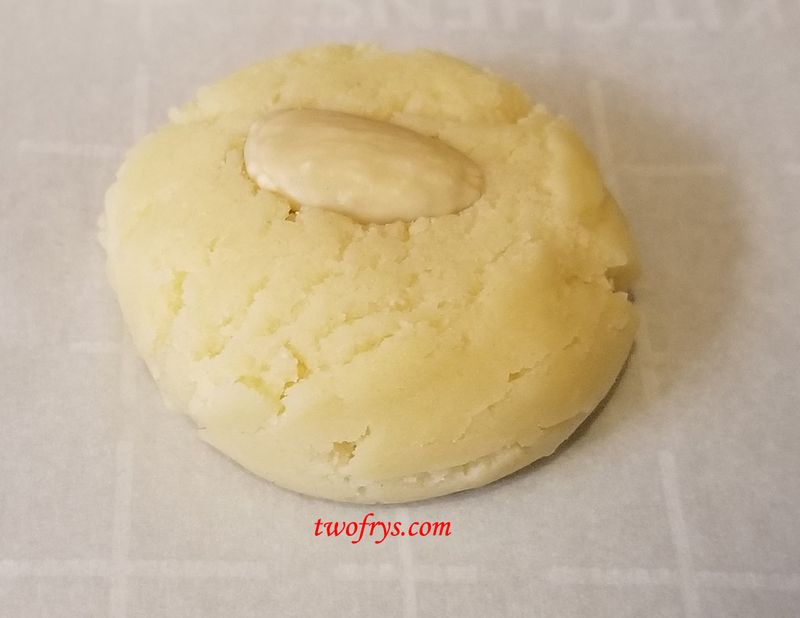 I love the crisp bite, lovely tender texture and great almond flavor from the almond flour, almond extract, and almond in the center of the cookie. This cookie is said to represent the Chinese coins that symbolize prosperity and luck, so make some for good luck and pure cookie enjoyment. 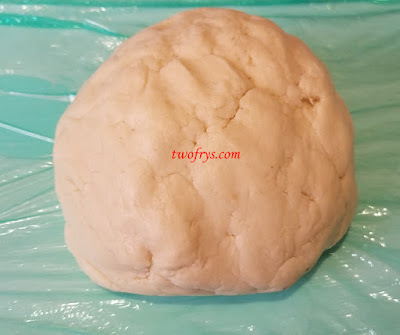 In a large bowl, whisk together the all-purpose flour, almond flour, baking soda, and salt; set aside. In a small bowl, add 1 egg and gently beat; set aside for egg wash. Using a mixer with the paddle attachment on medium speed, cream sugar and butter until light and fluffy; 1-2 minutes. 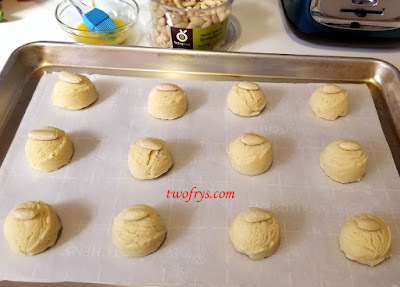 Add 1 egg, water, and almond extract and mix just until combined. 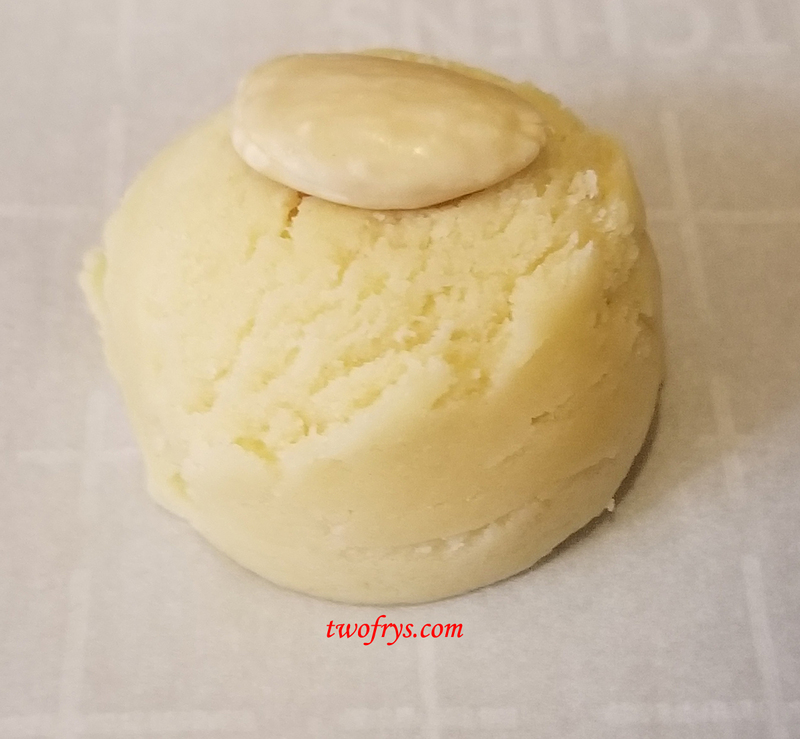 Press one almond into the center of the dough ball and press gently with the palm of your hand. 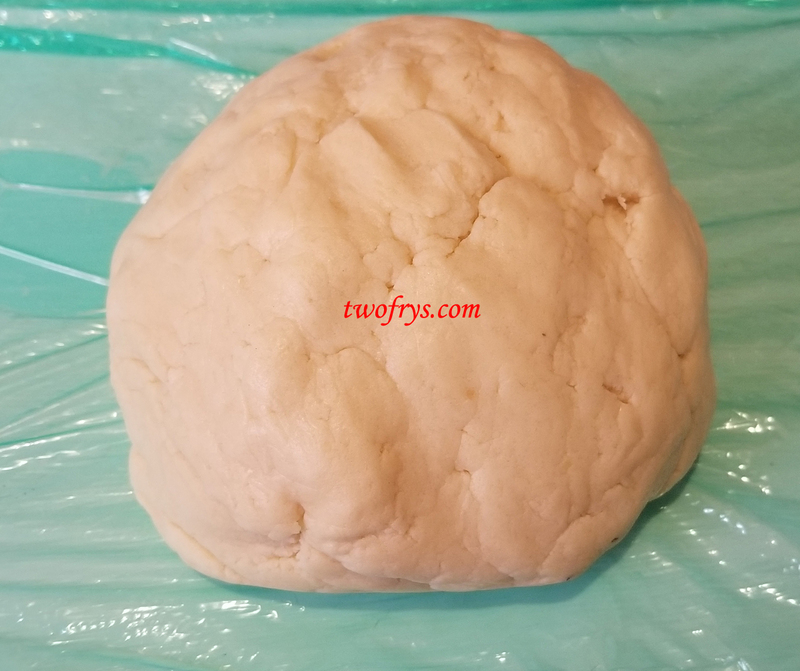 Take egg wash and gently brush the top of each one. 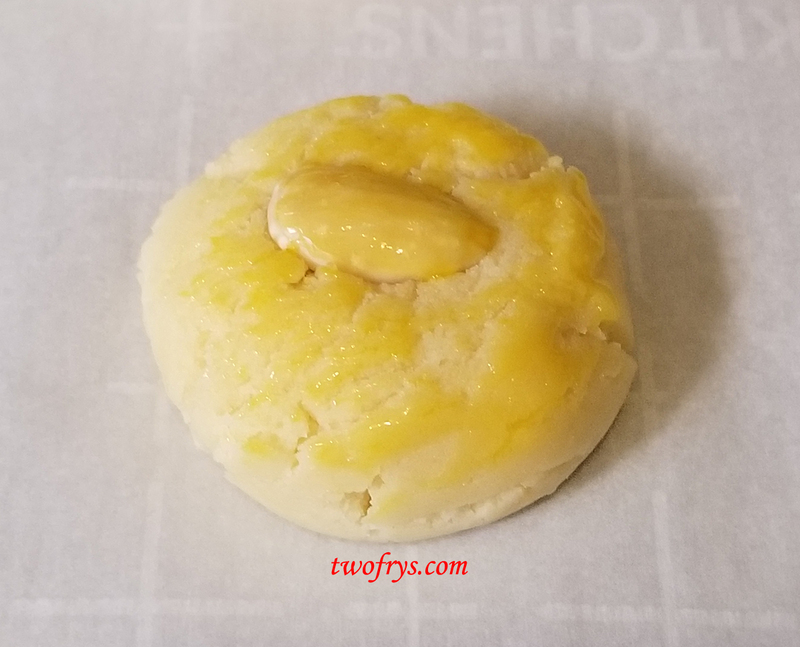 Chill in the fridge for 15 minutes. 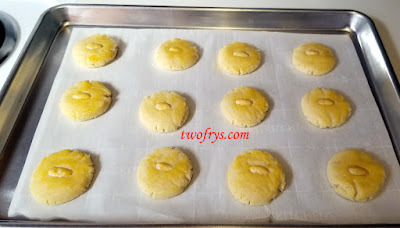 Bake for 15 to 20 minutes or until the tops are golden brown.